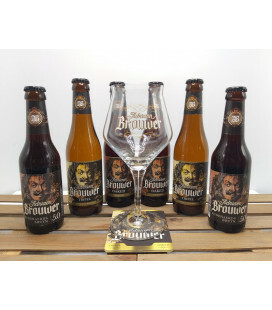 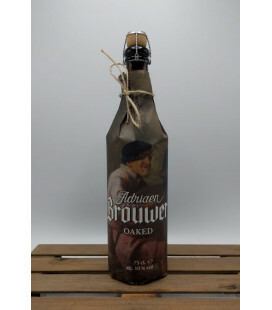 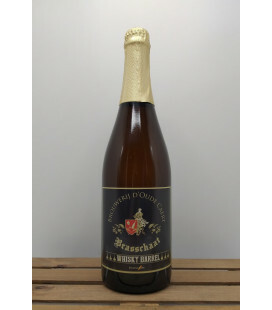 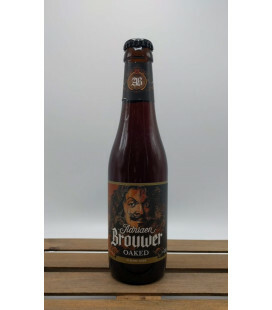 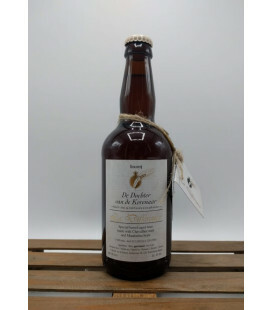 Brouwerij Roman Adriaen Brouwer Oaked Adriaen Brouwer Oaked is based on the limited "Winter Wood" winter beer and has therefore also been matured in the wood of Sherry and Whisky barrels. 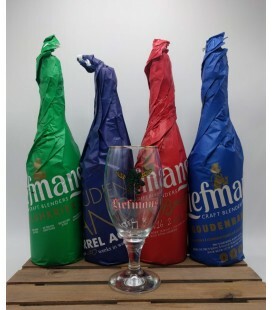 "Beer brewing done according to the rules of the art. 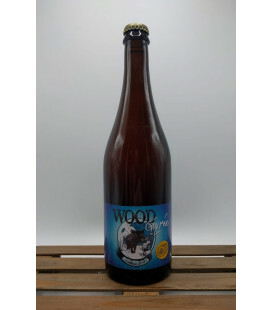 100% organically Winter Wood brewed according to centuries-old brewing tradition. 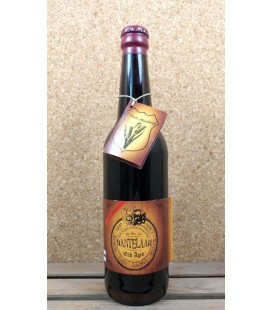 "Faithful. 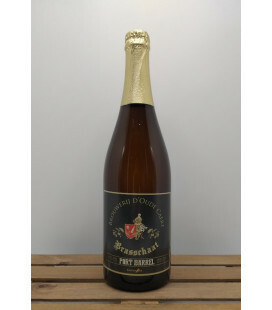 Fortright. 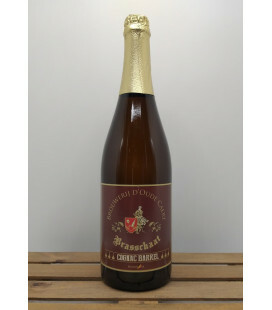 Frank." 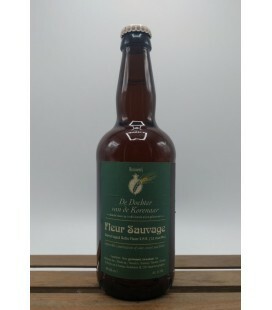 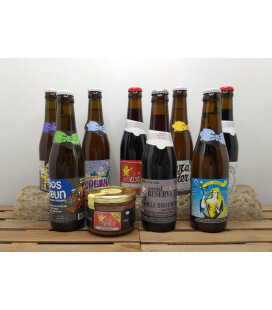 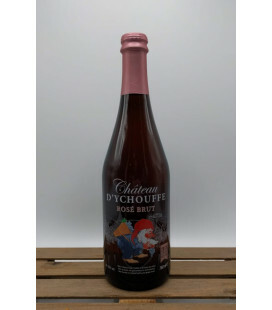 Brasserie Achouffe Châteeau d'Ychouffe is an aperitif beer made from the wort of La Chouffe beer and the black grape must from Pigneret Domain in Moroges. 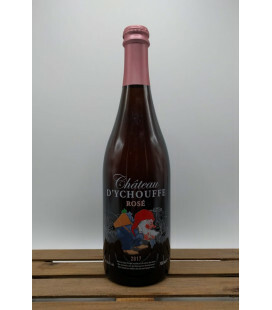 These 2 ingredients were fermented together at the Achouffe brewery to create this rosé-colored brew, with the bubbly and clear caracter of a sparkling wine and a delicate head of foam. 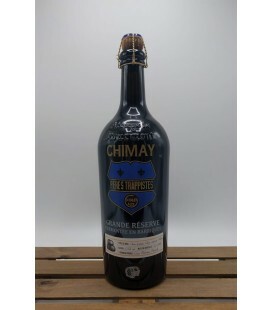 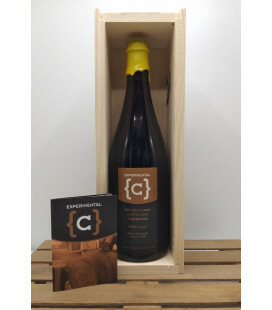 Chimay Grande Reserve Cognac barrel aged in a new wooden casks is an exceptionnal beer that benefits from triple fermentation and extended maturing in barrels. 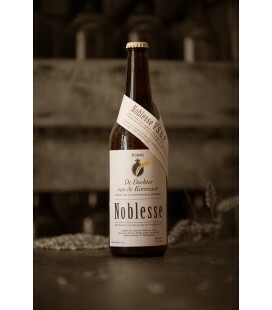 Unfiltred, unpasteurised, this beer has an incomparable rounded wooden flavor. 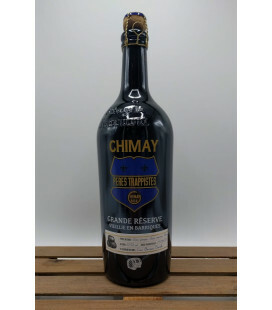 Chimay Grande Réserve Barrel Frmented in Whisky barrels Chimay is presenting it's new edition of the "Grande Réserve" barrel fermented. 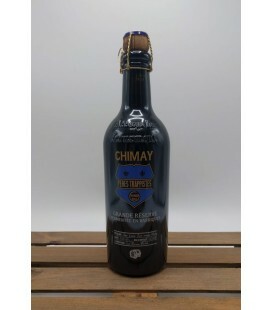 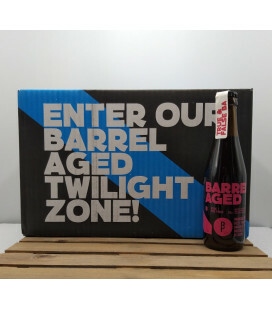 An exceptionel Trappist brew which has benefited from a triple fermentation and a prolonged maturation in oad Whisky barrels. 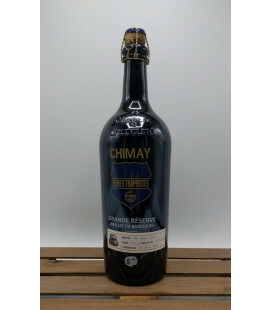 Chimay Grande Réserve Barrel Fermented in Whisky barrels - bottling 2018 Chimay is presenting it's new edition of the "Grande Réserve" barrel fermented. 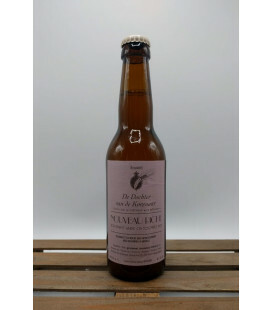 An exceptionel Trappist brew which has benefited from a triple fermentation and a prolonged maturation in oad Whisky barrels. 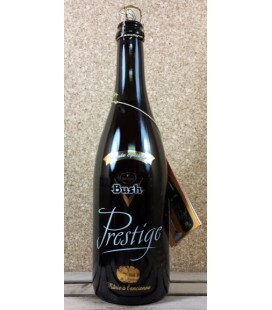 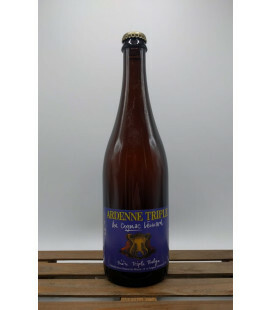 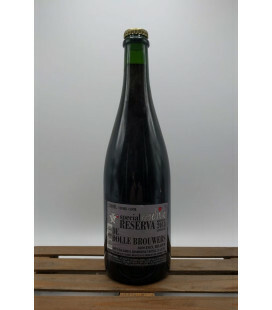 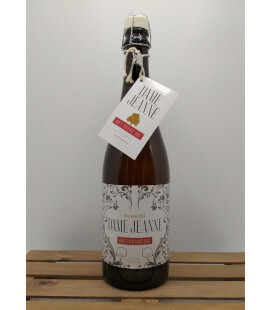 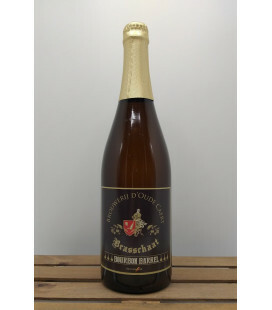 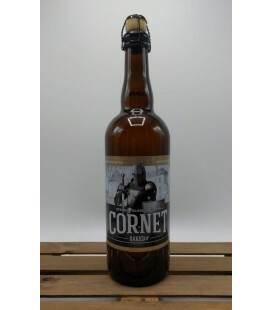 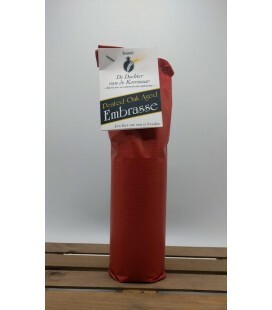 Dame Jeanne Brut Vintage 2017 Oak Aging Beer Full flavor beer aging on infused American oak The oak master closure used for this beer contains a 4-gram rod of American medium toasted oak Each bottle contains a 4 gram rod of American oak tonnellerie-staves inside the bottle. 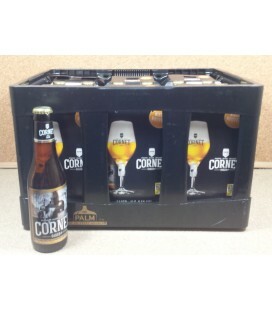 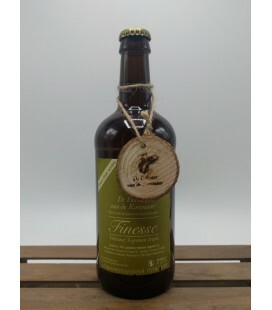 De Dochter van de Korenaar Finesse Pure Oak Series - 3 grains Triple Pure Oak Series are the brewery's best brews matured for at least 6 months in new Bulgarian oak barrels. 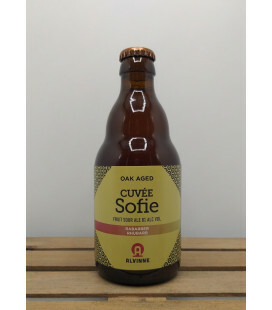 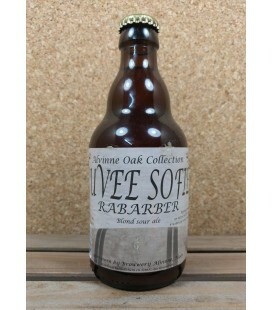 The fresh oak gives a bright, crisp, oak flavor combined with subtle vanilla spice. 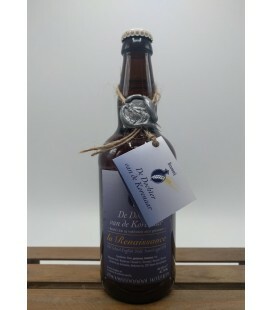 Brouwerij De Dochter van de Korenaar Nouveau Riche Red Wine BA Belgian-style Wheat beer with Rosemary and aged on Brunello (Tuscany-IT) red wine barrels. 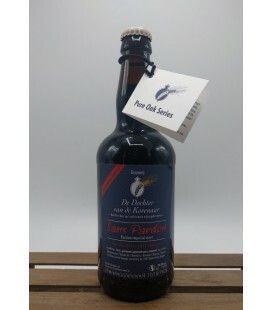 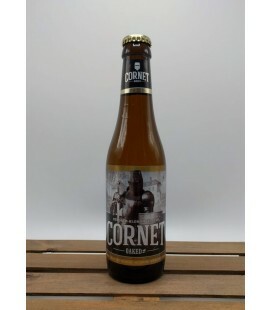 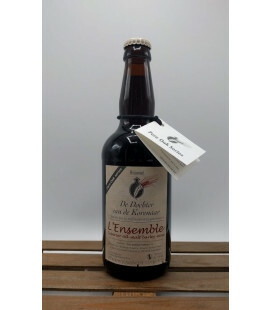 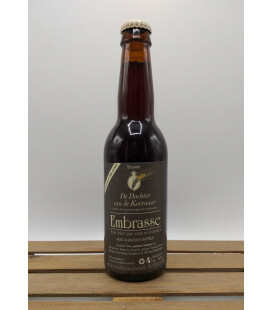 Brouwerij De Dochter van de Korenaar Sans Pardon - Pure Oak Series Russian Imperial Stout 11% brew No excuses, just enjoy !